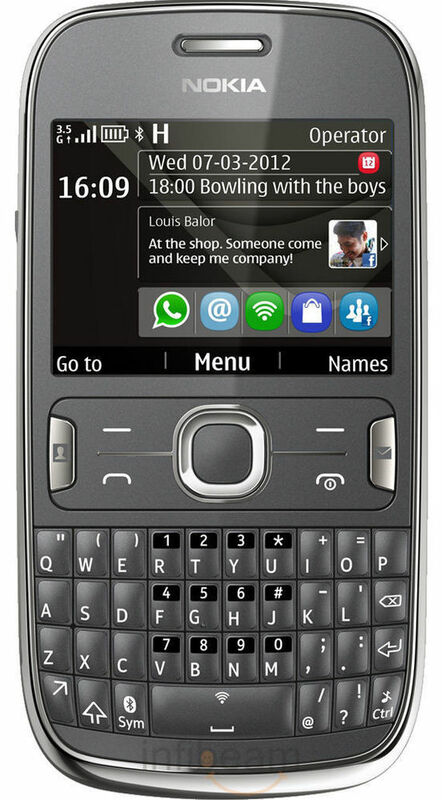 The Nokia Asha 302 is a brand new Mono Block QWERTY phone that makes it happen with innovation and elegance. The stainless steel finish is combined with precision crafting and impeccable design. 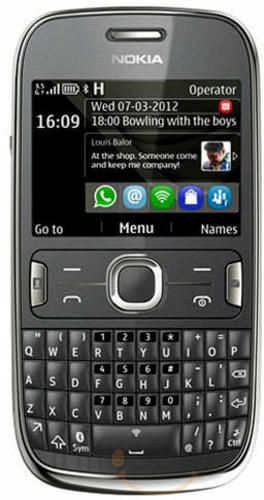 It has 2.4 inch wide QVGA TFT display with a screen height of 240 pixels. The LCD transmissive display technology enhances the user experience. 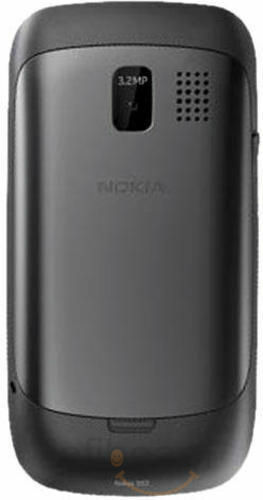 The Nokia Asha 302 measures 116.5x55.7x13.9mm and weighs only 99g. 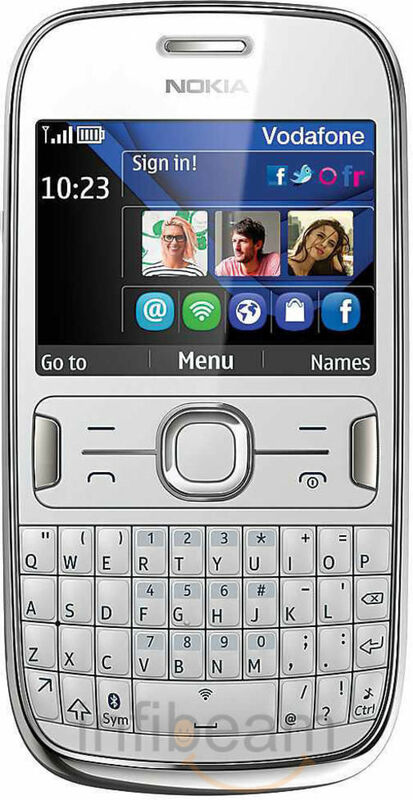 The Asha 302 is powered by BL-5J 1320 mAh which offers maximum 3G talk time of 5.9hrs and 830hrs 3G stand by time. There are dedicated hardware keys like 2 labeled soft keys, messaging key, 5-way scrolling key, call termination key and volume keys. The inbuilt user memory of 100 MB is expandable to 32 GB using the micro SD type memory card. 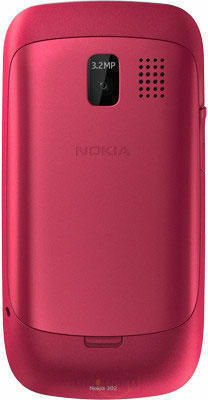 And to capture life`s special moments, the Nokia Asha 302 has a 3.2 MP camera. You may store more pictures with the larger memory. Get easy access with connectivity features like Wi-Fi and 3G technology. What`s more, apps like Facebook & Whats App make it all the more alluring for a social network enthusiast. 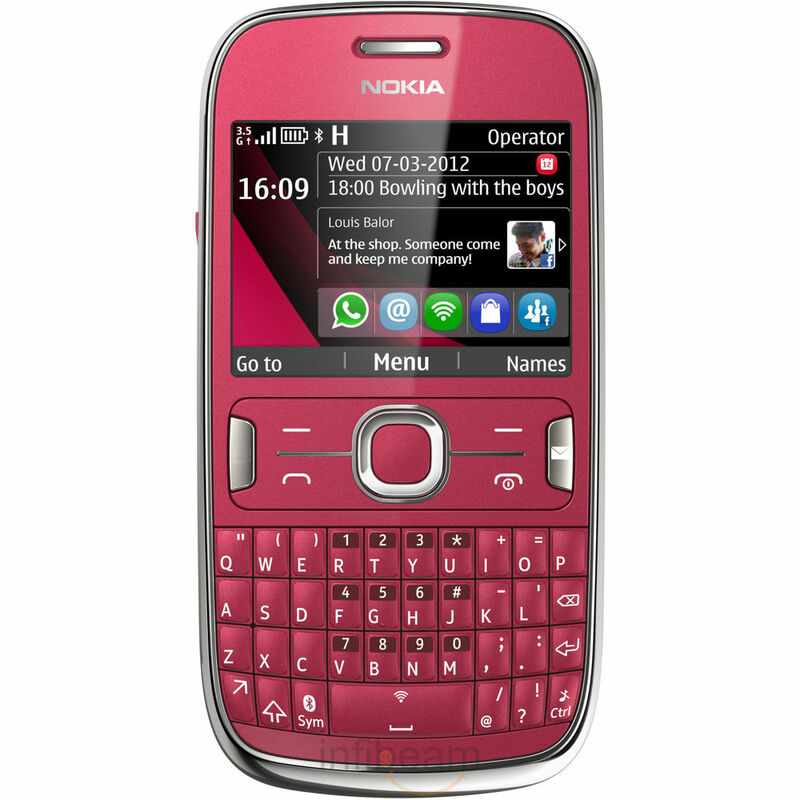 So if an elegantly designed, easy to use and innovative handset is the look out, the Nokia Asha 302 is the best buy. 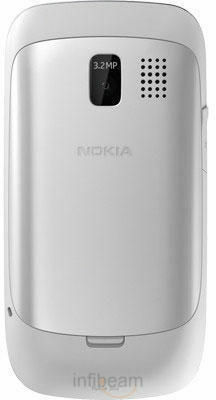 Nokia Chat, Windows Live Messenger, Yahoo Messenger, Google Talk, Nokia Messaging IM, Windows Live/Hotmail, Yahoo Mail, Gmail.